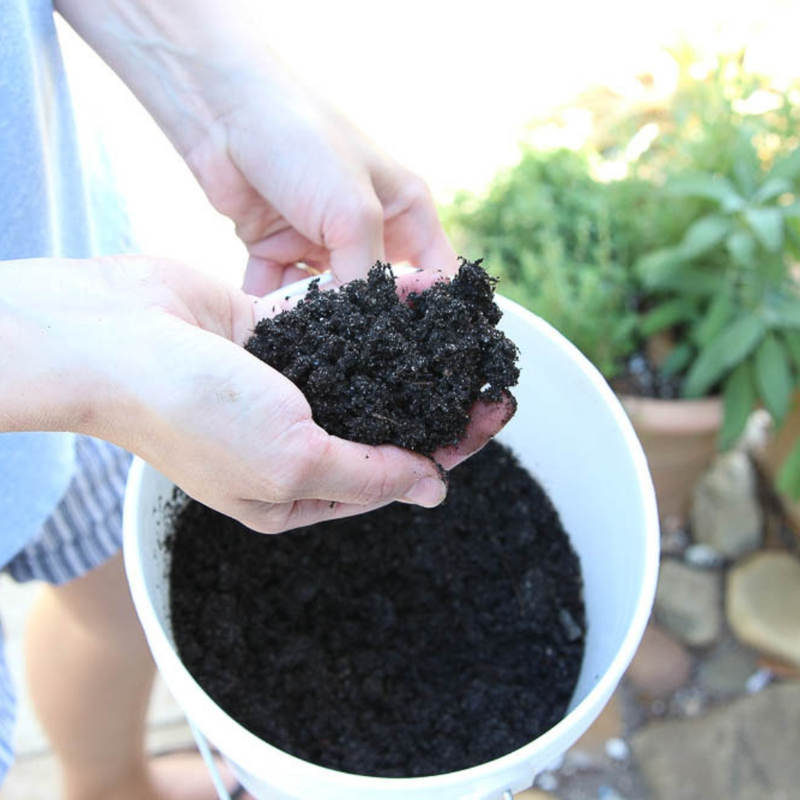 Click the sun to learn why composting is important. Get started in your own backyard. Click the heart to shop now. Sign up for our weekly compost removal services by clicking above. You sign-up and receive your compost bin. You place your food waste into your bin. We collect your food scraps once a week. 2-3 times a year you will receive your completed soil! Buy a compost tumbler here. We reach out to you with helpful tips to get you started. Put food waste in your bin weekly. 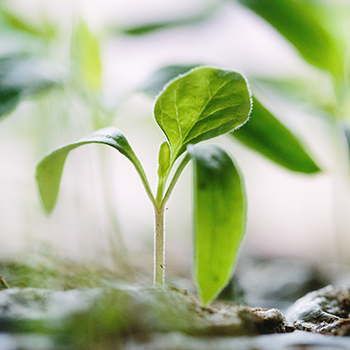 Get soil in as little as two weeks!